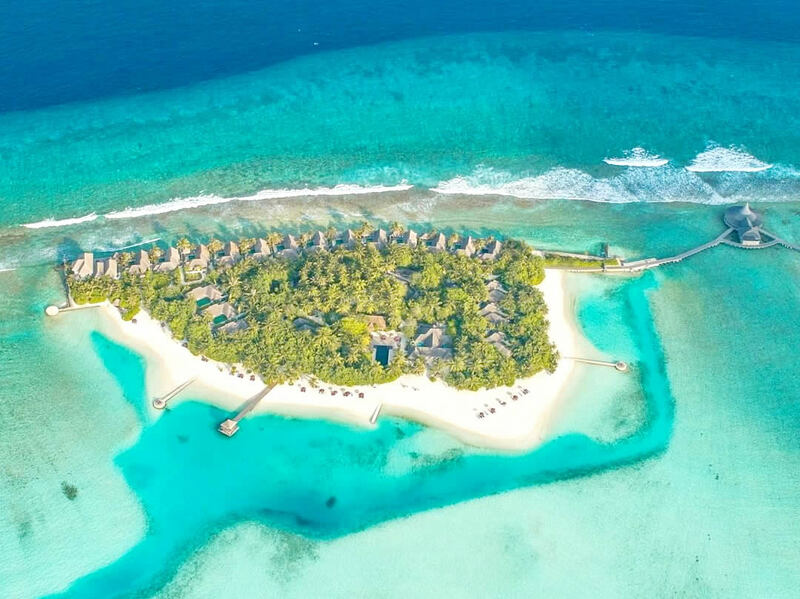 The ideal Maldives holiday in Naladhu Private Island begins with an ideal location on a secluded paradise island next to two other Anantara resorts: Anantara Dhigu and Anantara Veli. With high levels of privacy, first of all guests are accommodated in ultra elegant 20 spacious luxury beachfront and ocean facing houses instead of ordinary water villas or bungalows. Located only a 30-minute speedboat ride from the main Malé airport, the multi-award winning private island of Naladhu features the concept of a new era for the age-old tradition of excellent service and style in the Maldives. As well as ease of access, Naladhu offers privacy, hush-hush service andcollection of splendid white beaches. Naladhu is the place where everything is as it should be. All is familiar here, not because you were here before, but because it looks just like you would like to imagine. Create your own timeless moment from a collage of three islands, sand, sun, sea and exceptional service. Sharing the facilities of nearby Anantara, guests of Naladhu have access to a wide range of restaurants, a PADI 5* Dive Centre, Tennis and an excellent water sports centre. Naladhu in the Anantara Maldives hotel chain is the most secluded resort. Meaning "a beautiful island," the description is rather modest, given what he offers. Luxury living spaces extend to the nature, where each room has its own swimming pool, a romantic semi-open bathroom and shower. Diving, snorkeling or swimming in clear turquoise waters, dinners in the sand ... or you can simply immerse yourself in the warm embrace of an ultra-luxurious spa. The whole experience from start to finish is delightful The amazement starts as soon as you leave the plane at Malé airport. You are greeted by the friendly and helpful Naladhu team and are take directly to their private lounge, whilst you wait for the private boat transfer. The luxurious yacht's team is also extremely attentive, offering complimentary drinks and wifi, as well as informing you about the local area while jorney. Expect warm welcome on arrival at Naladhu by the team of people that would assist you throughout your stay (House Master, Cleaner, Gardener and Hotel Manager)... and the sound of drums! The welcome ceremony to the island is truly magical. After check-in you will receive a mobile phone with only one number – of the House Master. You can call him for breakfast, for taxi appointment to other island (Digu island for example or 2 small pristine island located 300-400 m from Naladhu), for dinner hour to the restaurant, for everything you need at the beach and so on. This Island is perfect for travellers that are looking for the ultimate luxury and beautiful surroundings. Naladhu is quiet, peaceful, and serene so if you're looking to relax, de-stress, and just enjoy picturesque sunrises and sunsets, it is the place to go. 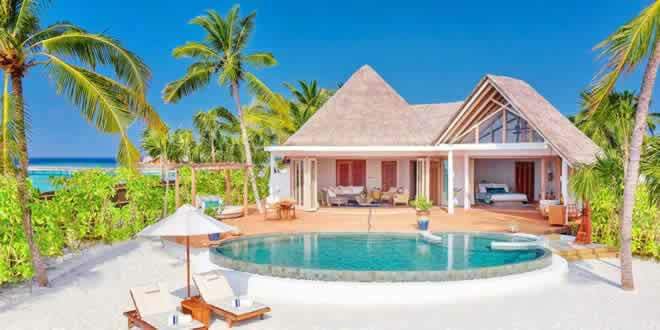 Naladhu is relatively small and exclusive island with only approximately 20 rooms but you can use facilities of the surrounding islands at Dighu and Veli and the snorkel island as well. No loud music, no kids club, no noisy restaurant will ruin your evening nor your day, as the island amenities are cleverly set. Everything about this island spells quality, and you never want to leave your villa that is just stunning, so private and secluded it felt like the whole island belonged to you only! Facilities are few on Naladhu itself, limited to one restaurant, a cooking school and a gym. However a quick nip across the water will take you to a watersports centre with kayaks, stand-up paddleboards and snorkelling gear (charges apply) and the excellent Sundari Spa – the Indian yoga instructors and Ayurvedic treatments are top-notch; brides-to-be will also find a hair and beauty salon. A small streamlined swimming pool near the main restaurant overlooking the lagoon is surrounded by cozy sun loungers, but you will hardly venture out of the magnificent private pool that comes with your beach/ocean house, complete with a semi-open, glass-walled bathroom to attract the sassy looks of your loved half. With all that said, Naladhu is not be the location it is without a magnificent team of dedicated and genuinely caring people both in front and behind the scenes - the experienced staff are efficient, thoughtful and consistently friendly - surely one of the main reasons why so many guests return year after year. The service is exquisite and will feel like royalty during your stay. Although you will not get to interact with as many staff as you want, there is a few that will be memorable for you. Is a luxury resort, very private, the people here do their best to make you feel like a being a king and queen in paradise! The service is next level at Naladhu, right down from the manager to house master to the room boy. Your house master Aslam would appear when needed as if by magic, then disappear into the ether when not required giving you just the right amount of space and privacy. There is just excellent anticipation of needs by all staff. All the people from the restaurant and from management are top of the top! They are genuinely invested in delivering a personalised service, to an exceptional standard, honest, calm, happy and pleasant! The clientele are international with Americans very much in the minority: Arabs, Europeans, Asians and Russians (there is a direct flight from Moscow). This long-established resort's generally more mature clientele adore the colonial-inspired décor – thatched roofs and carved wood columns softened with floral prints and nautical striped soft-furnishings – but others may find the aesthetic fairly dated, particularly in comparison to the slew of exciting new properties which have opened across the Maldives over the last few years. 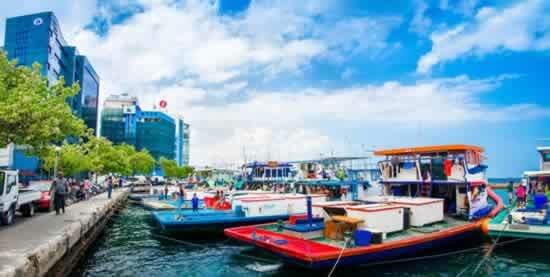 Guests are whooshed 40 minutes from Malé airport in a leather-lined, Wi-Fi-enabled, 53ft Sunseeker yacht. Haloed by baby-blue waters and gently sloping white beaches, the island is a beauty, but, what's not apparent from the website – and immediately apparent on arrival – is its close proximity to two other busy Anantara's resorts; one connected by a wooden walkway, the other accessed via dhoni boat. On the plus side, this means guests have access to a wealth of additional restaurants and facilities should they wish (non-Naladhu guests are not allowed on Naladhu); on the downside, it lacks that same magical feeling of isolation which many other Maldivian private island resorts have. Naladhu Private Island comprises a collection of 20 luxuriously appointed houses, including six Beach Pool Houses, 12 Ocean Pool Houses and a Two-Bedroom Pool Residence. All are well spaced apart and feel extremely private. For you choise: between the views of Indian Ocean's waves from the more secluded Ocean Houses, or the serene vistas of the lagoon surrounded by palm trees Beach Houses. Both options are classically elegant and embrace nature, with private pools, wooden decks with swinging day beds, sun loungers and dining pavilions, as well as a seductive semi-open bathroom and steam bath, hidden in the jasmine bushes. If you dream of a white sand beach right on your doorstep, the Beach House facing the sparkling lagoon are right choice. Each of the 20 houses forming the Naladhu Maldives includes a classic design with a picturesque view and a unique sense of home away from home that is rare in the Maldives. The houses have free-flowing spaces with a decent colonial atmosphere, and an outlandish list of luxury items and amenities. All the cottages were named after Maldivian flowers and plants and feature an ingenious design that successfully combines indoor and outdoor living spaces. All houses are immersed in a comfortable elegance that never goes out of style. Each house has a huge outdoor pool draining to the terrace and hugging the front of the house, into which an amphora bath is melted, filled with fresh flower petals. Your private home is equipped with elegant hardwood furniture that reminiscent of a bygone era with impregnations of modern style, including eye-pleasing colorful carpets and shiny Thai silk pillows. With natural fluidity, the living area is replaced by a spacious in cool tones bathroom in the open air. 2 of the 4 bedroom walls have bog windows to provide you with a best view. Whichever house you choose, you can enjoy timeless design, unforgettable views, a private pool large enough to do laps in and luxurious, state-of-the-art comforts including a BOSE home theatre system and LCD satellite TV. All the houses come with your very own House Master who is like a personal an around the clock butler, seeing to all requirements as needed. All these weathered-wood accommodations brimming with Sri Lankan influences come with a private garden, high-ceilinged interiors decorated in cane and tropical hues, and an open-air bathroom with L'Occitane products and a sea-facing tub for two. Indoors, expect dark wood floors, pretty Maldivian seashell prints, rattan rocking chairs and a nice selection of blockbusters to work your way through. The Naladhu experience is defined by indulgence. Champagne, gourmet snacks and floral baths. A video library with all the favourites and a fully stocked gourmet minibar. The Beach Houses with Pool are a spacious 300m² with a king-size, ocean-facing bed, outdoor bath and waterfall shower, indoor steam shower, 8x4m infinity pool, oceanfront deck with private dining sala, private wine cellar, gourmet mini bar and espresso machine. Direct access to the beach is just a step away and the Houses each have their own private kayak to explore the lagoon waters. Outside a wooden terrace and a large infinity pool expect spectacular views of the stargazing or the perfect Naladhu sunset. 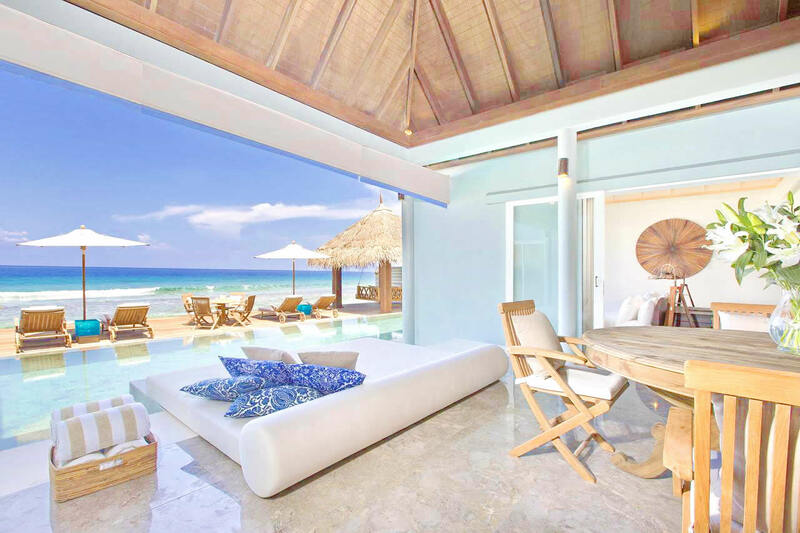 The interior of your beach house is your personal space that is equipped with all modern amenities and a familiar well-deserved and loved comfort. 'Villa Master' (butler) is always at hand, and as if the gin is ready to take care of small and large details ranging from the most favorite colors to midnight snacks, soaps with the most delicate aroma, or exotic fruits. You will like to adore and pamper yourself with cherished desires in an intriguing Maldivian style. In your room you will also find a survival kit on a tropical island, including beach bags, hats, sunscreen and mosquito repellent, but bring underwater camera if you like leisure activities - or an interesting book if you prefer real relaxation. Many prefer to stay at the Ocean Pool House, that is nothing short of a perfect accommodation. Very clean, everything at your hand, a spectaculars view to the ocean and to the sunrise! It is truly your own private island's home where you wake up and fall asleep to the sound of waves crashing and birds chirping. The ocean house is amazing with beautiful decor and design and an outlook over a beautiful reef leading out to the azure Indian Ocean. The room facilities are excellent, the bedroom is just gorgeous and the bed and pillows and sheets so comfortable and the outdoor waterfall shower is devine. Climate control works perfectly and the air conditioner is silent. If you are lucky you can see a pod of dolphins from your 8x4m infinity pool, just casually swimming by. These Ocean Houses also have oceanfront deck with private dining sala, a private wine cellar, gourmet mini bar and espresso machine. The beach is just a short stroll away and the Houses each have their own snorkelling gear and cabana on the sands serviced by your House Master. The villa itself is stunning that is much amazing than in pictures! There is a great amount of attention to detail at Naladhu, which creates a special and personalised experience. The room is cleaned to an impeccable standard twice a day, and you will sometimes arrive back at the room to beautiful, fresh flowers from the island on the bed or a bath ran whilst we were out exploring! All the appliance (like banal socket adaptors or a binocular) to high tech Bose sound system and very modern TV (if you will need TV!). Other amenities in the room include a complimentary fresh fruit bowl, luxury coffees and Evian water provided each day. This is alongside a great selection of snacks in the mini bar, as well as a wine cellar. The bed is extremely comfortable, with a pillow menu for your comfort. There is also an iPad with daily newspaper updates available and a sound system with an iPod, which are both great. There is a beautiful dressing room and walk in wardrobe, with adaptors, hairdryer, mosquito protection kit, yoga mats, essentials bag and many more! The bathroom facilities are beyond exceptional - with a steam room, indoor and outdoor shower, a bath which overlooks the infinity pool, his and hers basins and complimentary bathing products. Bathroom is sensational, with external and indoor shower and everything that you need. Even toothbrush or shaving facilities. You may know that you don`t need to carry from home anything like this.Outside, there is a swing bed, outdoor seating area and sun loungers. 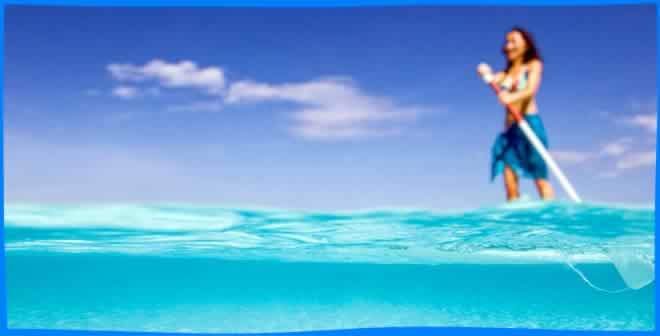 If the waves sound is not disturb you, can sleep with the door open and is great! The ocean terrace of the villa is perfect, we have eat breakfast each day here. The infinity pool is very nice for late afternoon refreshments or early morning physical activity. The top of accomodation in Naladhu Private Island is Two Bedroom Pool Residence. This 600m² Residence is accessed via an impressive carved gate and offers the ultimate in space and luxury with two floors of living space and an expansive al fresco dining terrace at the centre with a 20x5m swimming pool. The king-size master suite is upstairs with a dressing room, lounge area and balcony overlooking the ocean, and adjoining bathroom with rain shower and indulgent bath. Downstairs there is a twin bedroom, spacious bathroom with bathtub and both indoor and outdoor showers, butler's kitchen and a living room with spacious dining area. As we stayed with a couple of friends, we took the 2 rooms private villa, and it couldn't been more idyllic : The house was gorgeous, spacious, comfy, with a huge deck terrace overlooking the sea and its coral reef, and a swimming pool a real pleasure to enjoy, with enough space for 4 people to swim in without feeling tight. Food in Naladhu excruciates more than just hunger, sharpening your taste buds to the limit in anticipation of a banquet for all the senses ... just an aesthetic culinary adventure. Talented chefs use all their knowledge of color textures and presentations to make a real feast for the eyes, nose, mouth and stomach. In Naladhu only one restaurant with a wide selection of dishes from international to Thai cuisine. You can also tailor each meal to satisfy your wildest desires for individual meal, and even dine in your own house. Set on the beach, The Living Room is Naladhu's only restaurant and serves an array of international dishes. Tables inside or outside are set under a thatched roof offering a large space on an open wooden terrace overlooking the lagoon. The restaurant serves beautifully presented modern international dishes for breakfast, lunch and dinner, relying on fresh produce, but naturally given the water location, fish and seafood is the starry attraction. Expect delicious treats, such as: red snapper with macadamia-nut crust, Chinese cabbage, piquant lemon grass and coconut milk, or grilled tiger shrimps with goat cheese ravioli and asparagus. Candles and torchlight at dusk are an indispensable factor of romance, when a pool or sand is the best place to soak up the game of tropical sunset colors. Breakfast is à la carte and includes the likes of smoked salmon gravlax, caviar omelette and brioche French toast, as well as the usual fruits, yogurts, breads and pastries. In true holiday spirit breakfast can be ordered at any time of the day (or night) at no extra charge. Guests wishing for a change of scene can venture over to sister resorts Veli and Dhigu, where they'll find six more restaurants, including Italian, Japanese and Thai options. Room service is available 24 hours a day, offering a full menu. Each room has a round table that can be dressed in a linen tablecloth and everything else, becoming an ideal place for dinner with a partner. You can enjoy the Wagyu steak and lobster privately on your beach gazebo, in a coconut grove by the light of a fire or have a picnic with candles on an impressive white beach. You can even order dinner at the nearest private Guli Fushi Island or aboard a dhony sailing boat. Conjure up the most intimate of dining experiences in the Maldives, and let us bring it to life. With a private chef, butler and sommelier at your service, your options are as limitless as the ocean. The resourt does not have a free-standing bar, but the Living Room offers a well-stocked wine cellar and regular wine tastings, or you can go to bars at recommended nearby resorts, just a short walk across the bay. Bars in neighboring hotels include: Aqua in Anantara Dhigu or a casual Dhoni Bar by the pool of Anantara Veli. As for dress code, we recommend high-class beach chic. There are no specific child care facilities at Naladhu but children are most welcome and food and meal times can easily be tailored to suit the younger guests. The resort also offers a baby sitting service for those that require it. Recommended rooms: as well as beach and ocean houses are large enough to additionally accommodate the child, with a choice of direct access to the beach, or a wider sea view. Here, active children will lap swimming, snorkeling and water sports, with diving lessons, sailing and surfing, all for those who are old enough. For kids, in the coconut grove lives the esort's storyteller who weaves folk threads from the oral tradition of the Maldives. There is no separate children's pool, but kids can use the main swimming pool or their own swimming pool in their house. Children eat together with parents, and the restaurant does not have a children's menu. There are babysitting services for staff, and you do not need to pack a cot with you. A sofa in each room can be converted into a bed for a child and a two-room layout is convenient for teens (although there are no adjacent rooms, since each house is a separate dwelling). One child under 12 years stays free of charge when using existing bedding. Guests have the choice of where to be pampered; the comfort of their spacious bedroom, the sun-bleached deck as twilight falls, under the shade of a towering palm on the beach, or embark on a spa journey to the luxurious spas of the sister islands of Anantara Dhigu and Veli. A number of outside adventures can also be arranged, from diving to sunset cruises to green turtle-spotting. Naladhu is an aqua paradise with diving, snorkeling, surfing, as well as for everyone there is water skiing, wakeboarding and deep-sea fishing in its crystal clear turquoise waters, and of course exciting excursions to the nearby islands and the Male City. Whether you are looking for an activity in the non-stop mode or just want to kick back on a beach lounger - all this is possible here. With a lagoon-protected and open ocean fo water sports you can make your choice between kayaking or go on a traditional Maldivian Riyaa dhony boat, or frolic in the roar of the waves. You can even find dolphins playing alongside. The menu is quite extensive to pull you out of bed and call the Villas Master, which all organizes through the nearby Anantara resort. Water skiing over the sea level, or try your hand with wakeboarding or windsurfing. All the days of Naladhu can easily be filled with interesting adventures. If you're here for the snorkelling, however, it's worth noting that a number of local (South Malé Atoll) reefs, not so long ago ablaze with fish and corals, were quite badly damaged in a worldwide bleaching event, caused by climate change. Anantara does award-winning conservation work in the area, including coral regeneration, but, recovery takes time and for now, visitors won't find the kind of colourful underwater world they might expect. Fans of the mask and snorkel should visit the small resort's house reef right opposite the diving shop, where a some corals attract many fish. It's pretty easy to swim for those snorklers who do not want to spend long hours on snorkeling trips. Lubbers can stretch in tennis, try at dawn yoga on the beach, or visit cooking lessons. For those who want to just sit back and finally relax, or perhaps share reviews with other guests, the infinity pool on the beach is the best place. Spa monsters can enjoy treatments in the room and outdoors, or in the popular nearby Anantara Dhigu resort while indulging in a wide variety of body and spirit-saving techniques at overwater spa (although many like regular trips to Anantara Veli spa). For fans of shopping on the neighboring islands of Anantara, there are fashion boutiques from clothes to swimwear and local jewelry, arts and crafts, and you are close enough to the capital of Male to explore the bustling markets in a leisurely stroll. For those who want to stay in shape, the resort's gym is equipped with treadmills, exercise bikes, dumbbells and other modern cardio fitness equipment that can keep you up to the seventh sweat under the guidance of a personal trainer. To take the path of physical and emotional balance with the help of yoga or meditation is another method to restore life forces. Instructors will be able to help you raise your state of mind through individual lessons to the world of yoga or meditation, or in group classes. Naladhu is also an ideal place to explore the benefits of Pilates, designed to provide greater flexibility, sustainability and balance. Surfers will discover that these sparkling islands offer ideal conditions for surfing. With a handful of some of the best surf spots in the Maldives on a short ride from Naladhu, you will never have a better chance to catch a wave in the Indian Ocean. There is a cool tutorial surf program and packages for both experienced and novice surfers running Tropicsurf if you want to learn or hone your skills to catch a wave. For your convenience, boards and equipment can be rented from the resort. 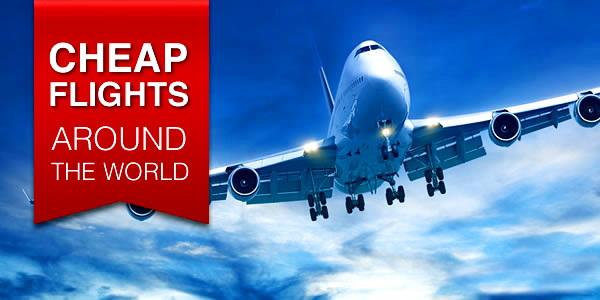 (experienced surfers can order speedboats or seaplanes to the best surf spots). 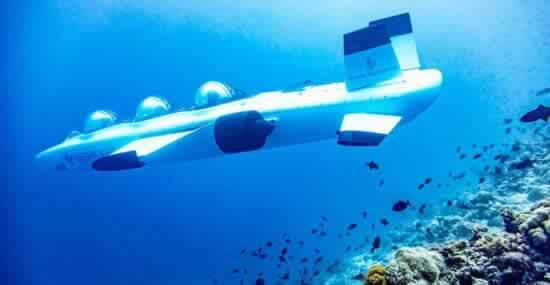 Some of the best Naladhu attractions are below the waterline of the diving boat. The local 5-star dive center PADI offers a full range of courses from beginners to fanatics to help you discover one of the world's leading diving destinations. Seriously tuned, can get here a PADI diver's certificate (there are courses), with classes ranging from scuba discovery to advanced open water and wreck diving - everyone will find adventures according to their capabilities. Every day the center offers up to four fun dives in various places within 30 minutes by boat from the island with at least 20 world-class dive sites. If you forgot your GoPro, you can rent the camera in diving shop, where the staff will then upload all your pictures / videos to a disk convenient for you to take home. 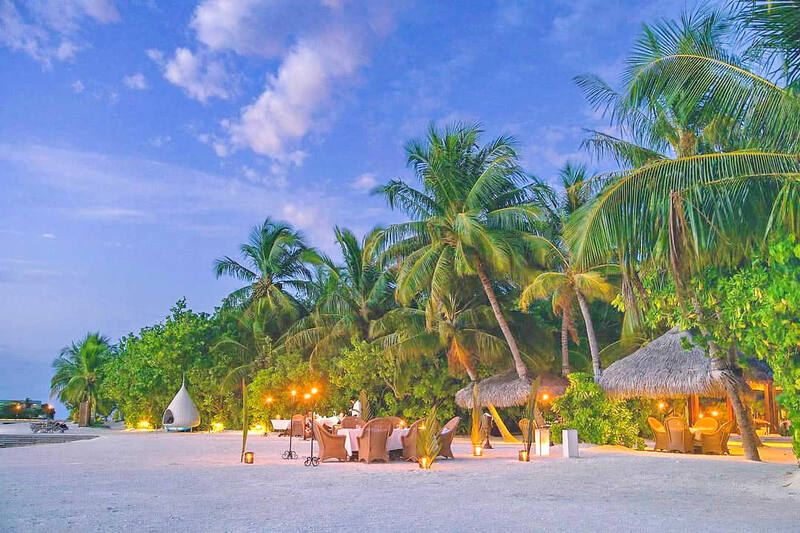 Naladhu is a stunningly beautiful and very exclusive island resort. With attentive and responsive service, luxury accommodation, excellent food and complete privacy - this is the hotel where you want to return. It was everything we excepted. And much much more. Large houses and cottages. Comfortable bed, magnificent clean rooms. Huge private pools overlooking the ocean. Varied and delicious food. Talented chefs. 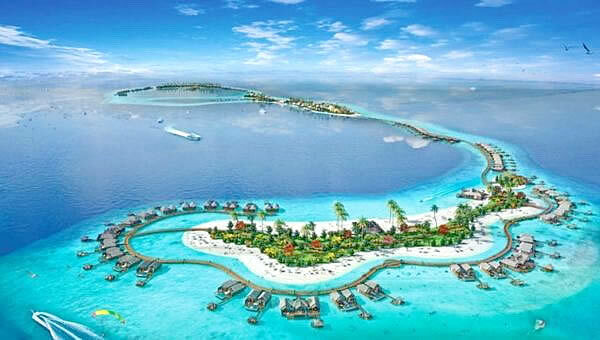 Naladhu has not water villas in the lagoon. If a water villa is a prerequisite, you may prefer to stay in the nearby Anantara Dhigu Resort Maldives. Every house at Naladhu has a house master (butler service), ensuring the levels of service are extremely high. Just call him if you want a spa in your villa, or take an atmospheric trip by boat to Anantara Spa on nearby Anantara Dhigu. All children are very welcome but the quiet vibe is more geared towards couples. A beautiful island, but the vegetation is not so lush and the sand is not so soft compared to other Maldivian islands. The good news is that on the nearby island of Anantaru Digu (5 minutes by boat) there is an idyllic beach with fine white sand. Water in private pools is very cold. Compared with other islands in the Maldives - house reef is not so impressive. But you can still find on it: lion fish, octopus, sharks, moray eels, rays and many bright reef fish. Seven nights - minimum stay, applies during peak season (24 December-8 January). Smoking is allowed only in the open restaurant or on the terrace. All of the watersports are located on the other island so it keeps the families and noise away from Naladhu, but everything is completely accessible to you. So yes, it is expensive, but from what we saw, same prices all around in Maldives in same-ranked resort, and WAY more cheaper than Soneva Fushi or Four Seasons if you wish to compare. 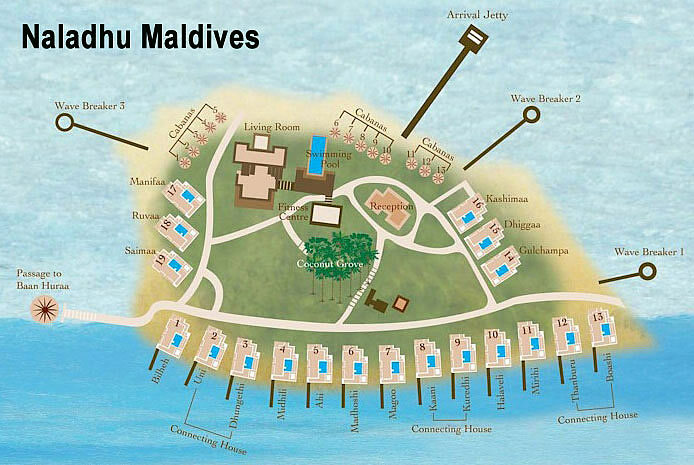 So all in all, Naladhu is a bargain for people who wish true luxury without paying for uppish resorts. And if you really want to go Naladhu without looking at every price, do take the Half or Full board, which is really a saving if you would like to enjoy food and drinks without having an unexpected bad surprise on the final bill.